Copyright (c) – Netflix, Inc. Manufactured By – Lakeshore Records LLC. 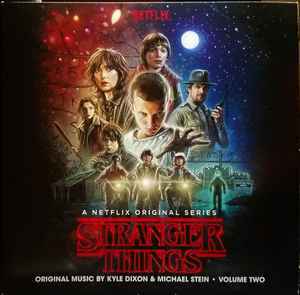 Distributed By – Lakeshore Records LLC.